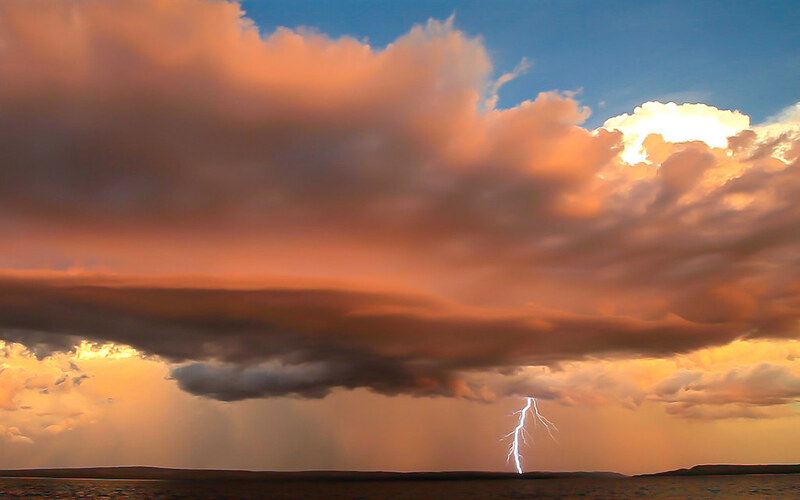 Ahoy Buccaneers, which offer low-cost cruise adventures along the rugged Kimberley coast, will offer its first wet season expedition from Broome in February, 2017, with guests expected to experience the dramatic excitement of tropical, monsoon storms, lightning shows, gushing waterfalls and lush scenery. The unique, new 13-day Wet Season Explorer cruise through the wild and remote islands of the Buccaneer and Bonaparte archipelagos is designed as a free-ranging ‘recce’ cruise with no fixed itinerary, with company owners, Shelley and Doug Gould from Broome, keen to explore hidden places on the Kimberley coast not yet visited by its 25-guest motor yacht, Oceanic. “We feel there’s no need for an off season in the tropical north,” says Shelley. “We designed this wet season adventure so we can take modern-day explorers to pristine, off-the-beaten trail places even we have not yet visited. Our guests are generally people who want to really feel the heart of a destination, not to just sit back and let it wash over them. 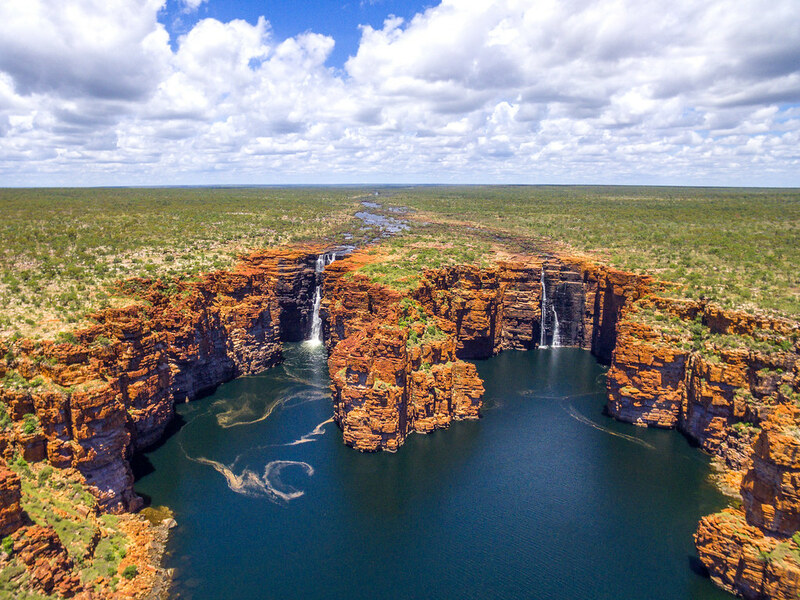 While the itinerary for the Wet Season Explorer – a round-trip from Broome departing February 13, 2017 - is flexible, there are definite plans to visit spectacular King Cascades and Prince Regent Falls. 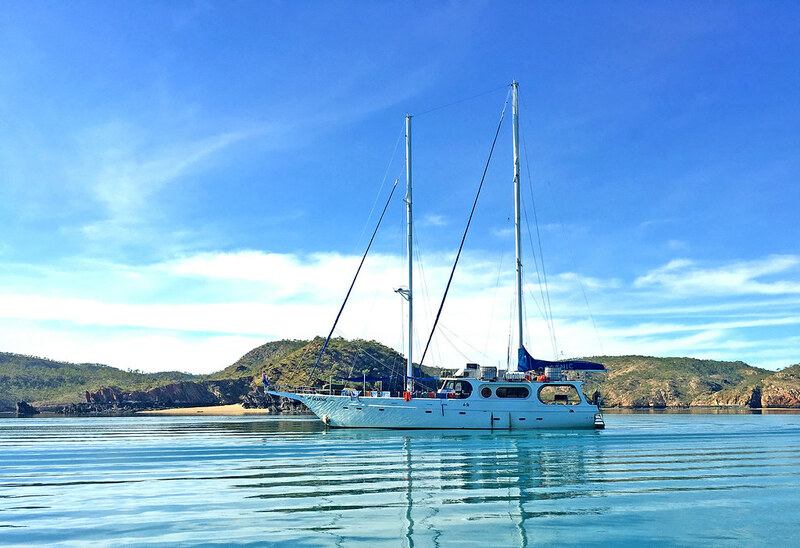 Ahoy Buccaneer’s vessel, Oceanic, offers double bed and bunk cabins as well as the opportunity for passengers to sleep under the stars in deluxe swags in a mix of boat and beach locations each night. The 24m rigged vessel also boasts indoor and outdoor dining areas, two lounges and a deck spa. Fresh and healthy cuisine is prepared by an onboard cook who regularly sources much of the menu from what is caught from the sea each day. The atmosphere onboard Oceanic is barefoot casual and friendly, with guests encouraged to help fish or sail the Oceanic. Bookings for the West Season Explorer made by November 30, 2016, will receive a 10 per cent discount. This means the 12-night/13-day package is priced from $3240 per person, twin share, for a swag each night (a saving of $360), $3960 per person twin-share, in a double or twin cabin (a saving of $440), and $4950 per person, twin-share, for a double cabin with ensuite – a saving of $550 per person. Solo travellers are welcome, with fares from $3240 in swags or from $3960 if sharing a twin bunk cabin.